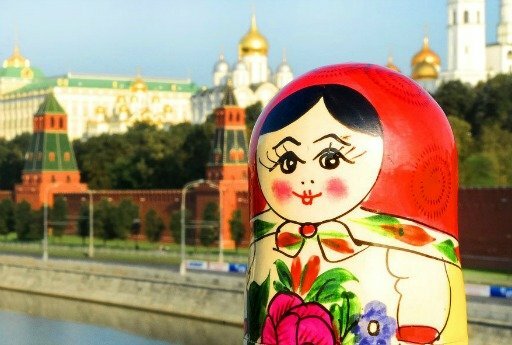 Home » Reviews » I want people to know what a great value Travel All Russia is! What a wonderful trip we had. The part you were responsible for went off without a hitch. The hotels you chose had both a kindly staff that helped us in every way to feel comfortable in Russia and rooms that were clean nicely furnished and good sized. I would return to them again and will tell my friends. 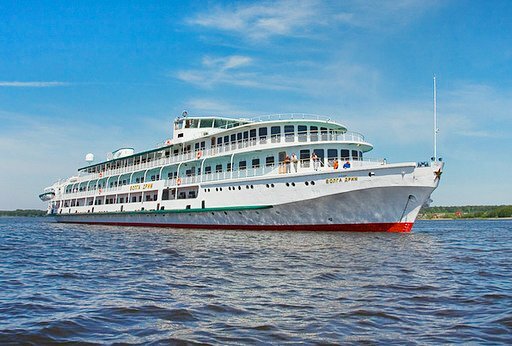 The trip on the Volga was much more than we expected. Our cabin was large, clean, and well furnished. I bought a Russian doll and placed her on top of the TV to make it more our home. She kept smiling the whole way. The staff became friends we looked forward to seeing specially the young girls that served us our meals. On the excursions the guides again were the top grade, knowledgeable, friendly and fun to be traveling with. We met an Australian couple at our table that became our friends. We will visit them maybe next year. They had also booked with Travel All Russia and thought the company had satisfied their needs. They were going to recommend the company also to their friends. We were so impressed with the way the boat was kept. 24/7 there was crew seeing to the cleanliness. The captain did such a great job maneuvering into and out of the locks and getting us docked. Ernst had a great time watching that large boat handled like a small car. Thank you for giving Ernst and I the most wonderful gift for our 50th wedding anniversary. I will write recommendation online and to several travel magazines that I read. 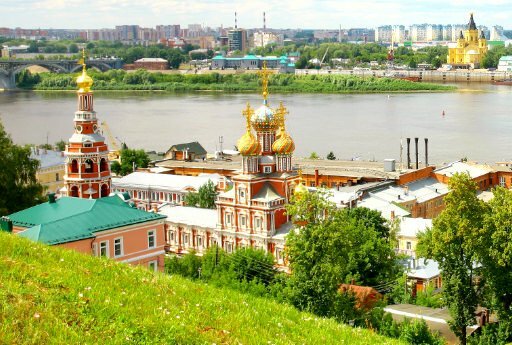 I want people to know what a great value Travel All Russia is. You certainly took care of us in a grand style.